Make sure you have ordered one of the CEO start kit. By doing so you have assured that you qualify for the full compensation package available. Also by purchasing a CEO pack you and everyone on your team will have more motivation to get started correctly because everyone will be more motivated to get your money back. Make sure you have at least 150 QV autoship set up. This is a marketing business and no one gets paid unless product is moved. The great thing about Youngevity is we have nearly 1,000 products in our catalog. This makes it much easier to find something that you already spend money on now and just redirect those dollars to your own store. Make sure you know how to access the resuorces available to you online from Youngevity. Subscribe to the GoPro All Access training website. This training website contains many hours of top notch training. Formula One and Insanity Boot Camp alone cost over $1000 dollars when purchased alone. At only $19.95 per month this training site is an incredible value. 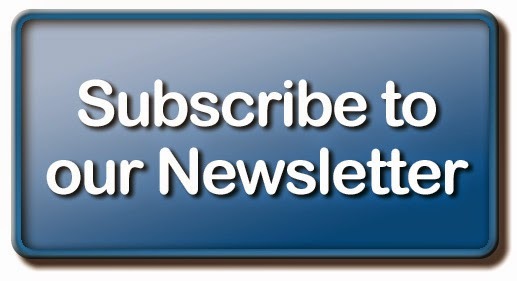 For a limited time, new subscribers will also receive an audio version of Eric Worre's 7 Steps To Becoming a Network Marketing Professional. 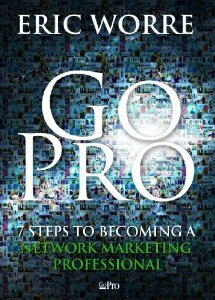 You can also purchase the book or Kindle version by visiting this site: 7 Steps To Becoming A Network Marketing Professional by Eric Worre. It is available as a Kindle e-Book or in print form and the price is very reasonable as well. Download the Ultimate Memory Jogger you will need this when you listen to the next audio. Listen to Step 1 - Start Your Business In this step you will learn the 10 important activities you need to complete to get your business started correctly. The CD series mentioned in this recording is no longer available but the steps to getting started still apply. Watch this video. If you are ready to take the challenge then start your on-line training by watching the Formual One video found on the GoPro All Access training site. Then start the Insanity Bootcamp training. Review The Hottest Recruiting Scripts in MLM found on page 54 in the Ultimate Memory Jogger. For more ideas on how to invite listen to Step 2 - Invite People.